The Mill’s New York based Executive Creative Director Rama Allen will be taking to the stage at VRDC (Virtual Reality Developers Conference) in San Francisco this November to discuss branded content and futuristic experiments in virtual reality. 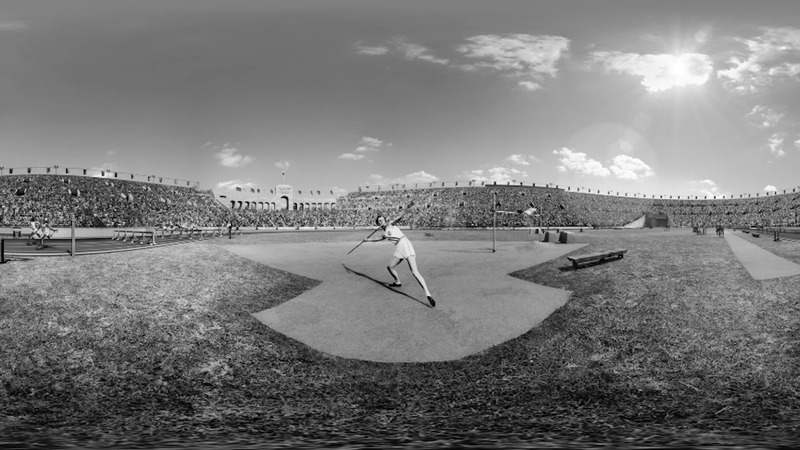 ‘Virtual Reality Is A Gift’ will explore big brands’ use of VR as well as future applications outside of the entertainment sphere such as therapy and mindfulness training. 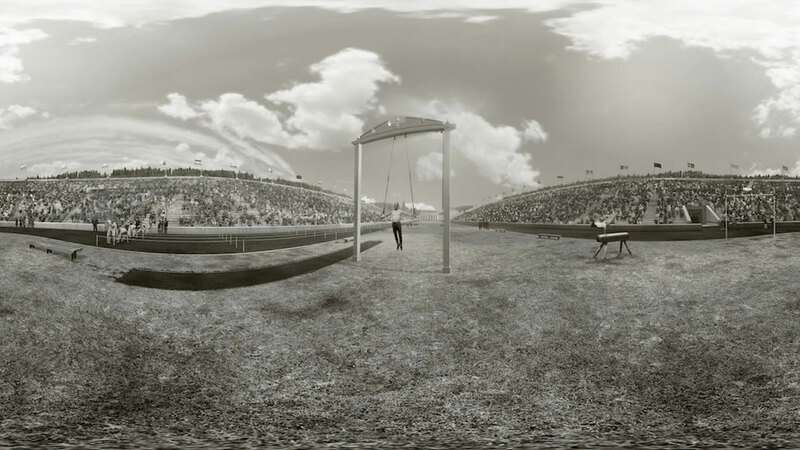 Rama will be conducting a live demo on stage of STRATA, a biometric VR experiment that aims to give users awareness of their autonomic nervous system. 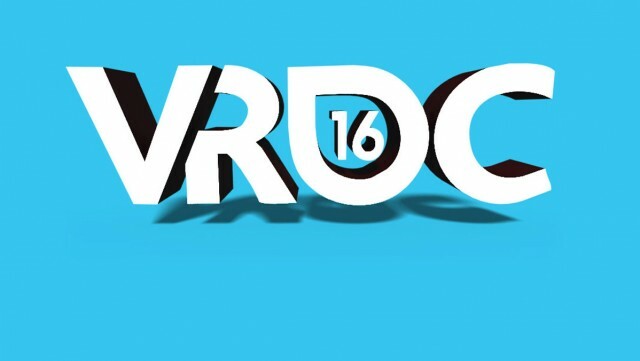 Read more about VRDC and register for passes here.